Dacia organized an international launch for the new Duster in Greece and announced the prices for the new generation of Duster. In Romania, the new Duster will have a starting price of 12,350 euros with all taxes included. The new generation of Duster was launched at the Auto Motor Show in Frankfurt this autumn and now will have a redesigned exterior and new modern elements on the interior. 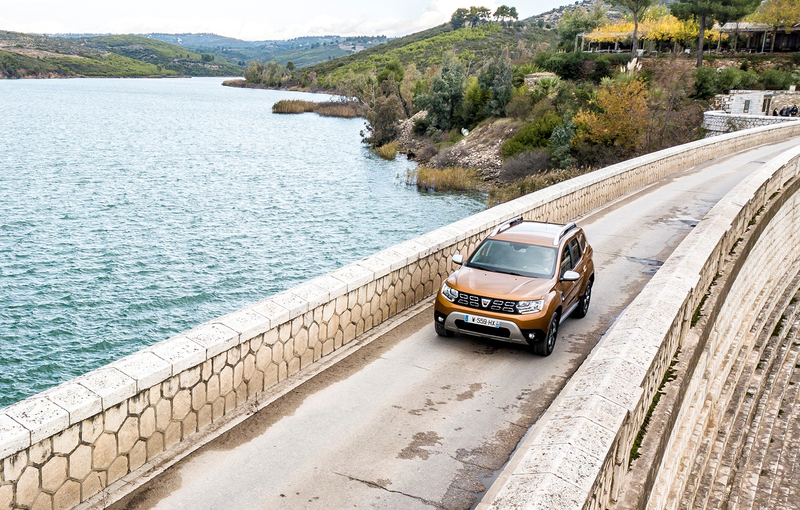 “The new Duster will have a new and robust exterior design. The interior of the new generation will use better quality materials and will have better ergonomics that will improve the comfort offered by the Duster” said Francois Mariotte, Dacia Commercial Director. The second generation Duster has a length of 4,341 mm, a width of 1,804 mm and a height of 1,693 mm. The wheelbase announced by the Romanian car manufacturer is 2,674 mm and the ground clearance measures 210 mm. The 4×2 version boot has a capacity of 478 liters, while the all-wheel-drive promises 467 liters respectively 414 liters when choosing the spare wheel and not the repair kit. The maximum volume with the rear seat folded is 1,623 liters. Inside, the Dacia Duster comes with a revised dashboard with better quality materials and a re-positioned Media-Nav infotainment . The board incorporates three central air vents and another one each side, and in there is a new display center where you can see essential information about the car. The new Duster comes with an automatic climate control system, with keyless access, curtain airbags and an automatic light activation system. 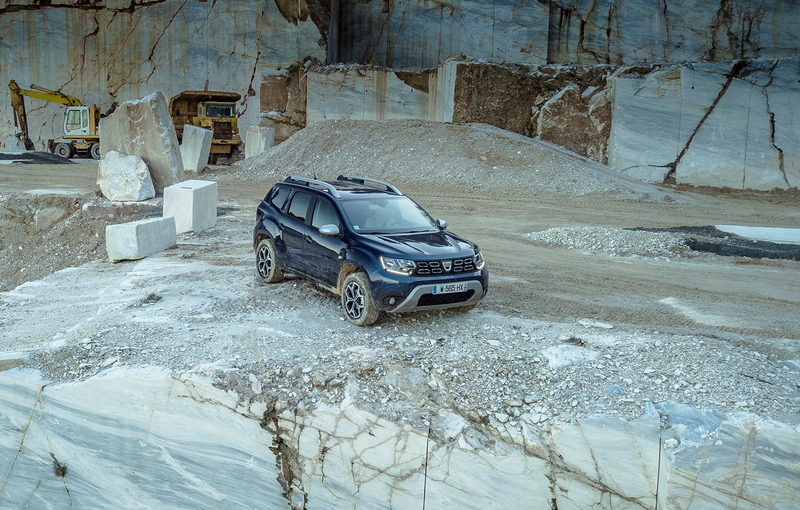 The Duster 2018 also features the system called Multi-view that uses four video cameras (one front, one in the rear and two on the sides) to help you with parking or with difficult off-road situations. On the list of systems, we also have Hill Descent Control and Hill Start Assist. The range of engines available on the new Dacia Duster is well known, two petrol engines or two diesel units.